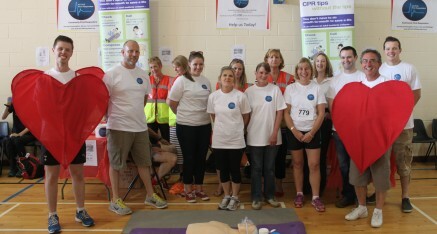 ACTIVE First Responders are a community based emergency response team that are trained in dealing with and attending life threatening cardiac calls in the Dunshaughlin, Skryne, Rathfeigh or Tara areas. Dispatched by the National Ambulance Service when a call within the locality comes in, we provide the essential life-saving treatment in those first few minutes of arriving on scene while awaiting on the arrival of an ambulance. For these calls – seconds counts! We are local members of the public community, working on a rostered voluntary basis, who have received training in life saving interventions such as defibrillation, airway management and CPR. ACTIVE First Responders currently covers shifts on a rostered basis throughout the week. 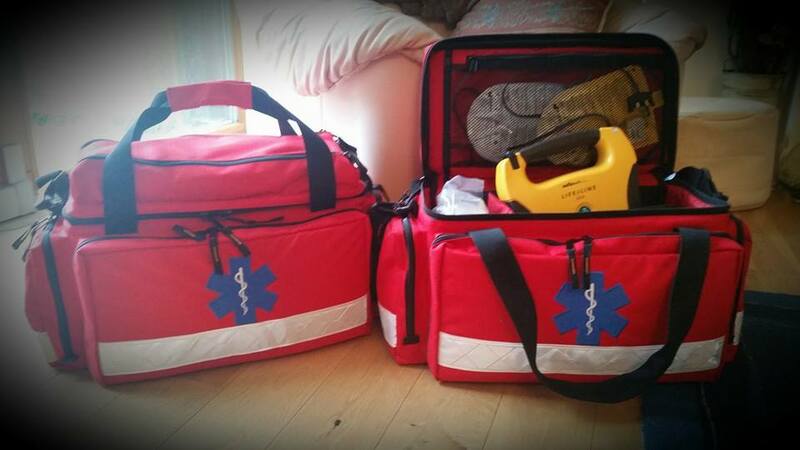 Our availability is based on the availability of our volunteers, but we cover both day and night shifts. Before the beginning of a shift the responder from the previous shift hands over the bag and AED (defibrillator). The responder coming on call checks the bag ensuring that it is in good order and check that the AED is functional and that the dispatch phone is charged and working. If a 999 or 112 call is received for an ECHO level call AFR will be dispatched. The ambulance service uses a priority medical dispatch system. When the call is taken certain questions are asked and based on the answers the system determines the level of response that is appropriate: ALPHA (A) through ECHO (E). 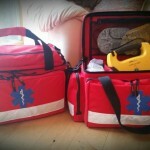 Community First Responders are sent to ECHO level calls only. Dispatch is received over the AFR phone and the dispatcher will give the call details and address. AFR operates a two person system, so the responder will then call the second responder on their own phone and pass the details to them. The first responders both drive (non-emergency) to the location and provide treatment as appropriate based on their training. When the ambulance arrives the AFR team passes care to the ambulance crew giving appropriate detail, again covered in the class.The responders then fill in a patient contact report about the incident; restock any supplies used and go back on call. This will not happen very often; we expect to get only 3 or 4 night calls per month. When it does happen, the role performed by Community First Responders is critical! At present the group will be covering the areas of Dunshauglin and Skyrne, Tara & Rathfeigh. We are currently looking for volunteers to develop this scheme.